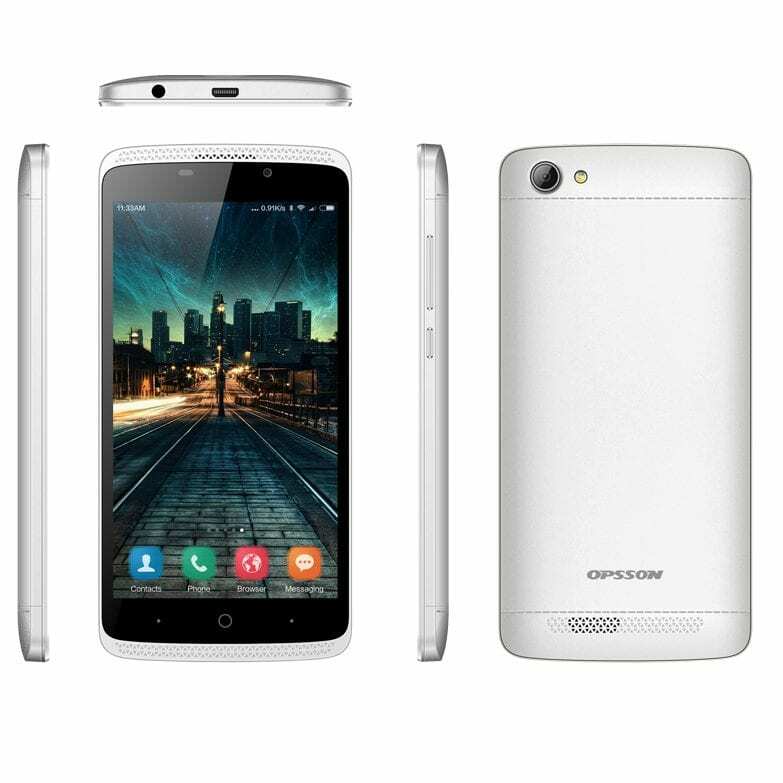 I first saw an Opsson device back in early 2014; Their devices went on to be quite popular among the lower end/budget smartphone users. However, by 2015 the company went silent and sort of retreated into the endless sea of hopeful smartphones. 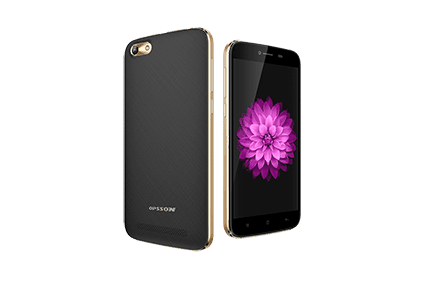 It would seem that Opsson were gearing up to make a re-entrance into the Nigerian mobile market and are back with a couple of new devices that will hopefully tear your eye from the flurry of Android devices available in the market already and of course the iPhone 7. The Opsson Iron M offers nothing special regarding beauty. The device sports an all metal look something the company has dubbed “CNC Cutting Metallic Body” so the device will certainly not feel cheap in the hand. There is also a small metal strip across the camera. The Iron M carries a 5.0 1280*720 (320 PPI) IPS display with the modern 2.5D glass architecture, All protected by the Corning Gorilla glass. Iron M boots Android 6.0 Marshmallow, which will be a welcome upgrade for Android fans that have been unable to update due to the lack of OTA’s amongst the local mobile manufacturers. The internals are not stellar but will get the job done; we have a Quad core I.3GHz processor by MediaTek and the Mali-400 GPU. 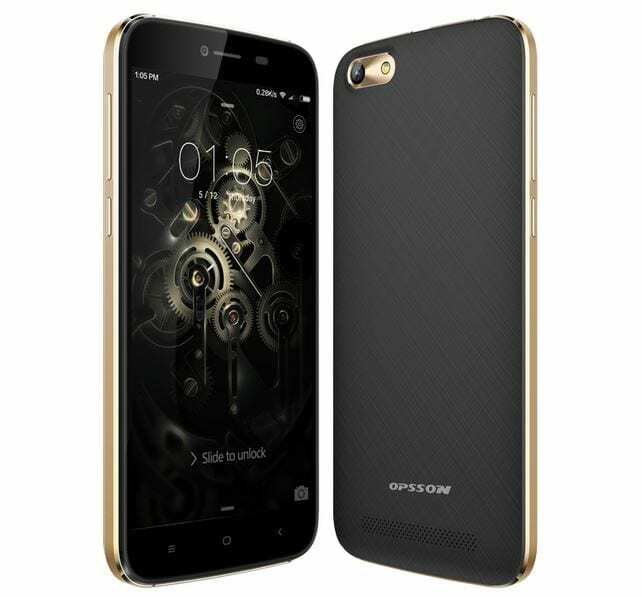 The device carries just 1Gb of RAM and 16Gb of internal storage and supports micro-SD. Now this is where things get interesting. One of the major defining aspects for this mobile phone user is the camera, and Opsson has left a candy trail for photo lovers with a small budget. The Iron M uses a 13MP rear camera made by Sony with LED flash and a 5MP front camera. A 4000Mah juices the device, and should be able to last up to 600H on 2G, and 400H on 3G. Opsson has also made claims that the battery can last up to 55 hours of music and 12H of video watching. The battery supports a form of fast charging called Reverse charge via OTG. Unfortunately, the device does not offer 4G support but is universal unlocked for all 3G and 2G network frequencies. The Iron M also supports accelerometer, gyro, proximity, barometer and compass. No word has been passed on the price of the device, but I expect it to fall below N30,000.